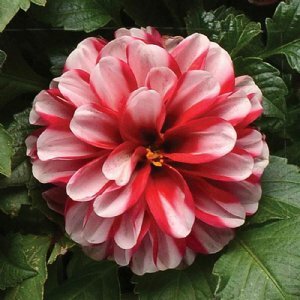 We offer dahlia starter plants in wholesale quantities. Each order is custom grown and shipped to arrive on the date you request during checkout. Order with confidence, we guarantee a healthy arrival. 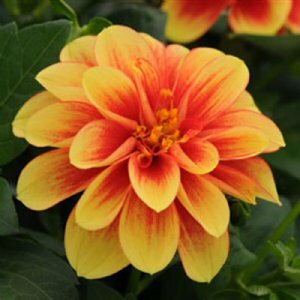 Our 50-count trays of Wholesale Dahlinova California Dahlia Plants are growing in cells measuring 1.19 inches square by 1.62 inches deep. Plants are 2-4 inches tall and ready to be planted upon arrival. 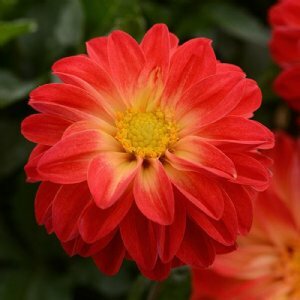 Our 50-count trays of Wholesale Dahlinova Carolina Dahlia Plants are growing in cells measuring 1.19 inches square by 1.62 inches deep. Plants are 2-4 inches tall and ready to be planted upon arrival. 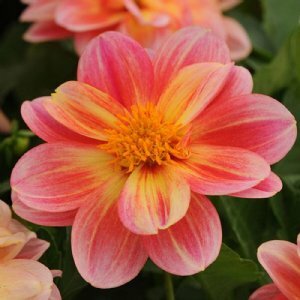 Our 50-count trays of Wholesale Dahlinova Hypnotica Rose Bicolor Dahlia Plants are growing in cells measuring 1.19 inches square by 1.62 inches deep. Plants are 2-4 inches tall and ready to be planted upon arrival. 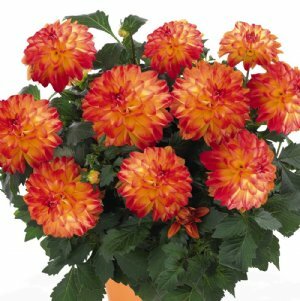 Our 50-count trays of Wholesale Dahlinova Hypnotica Tequila Sunrise Dahlia Plants are growing in cells measuring 1.19 inches square by 1.62 inches deep. Plants are 2-4 inches tall and ready to be planted upon arrival. 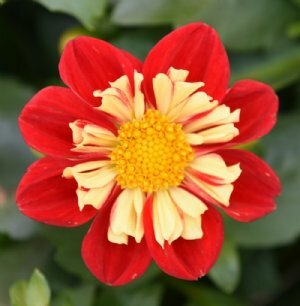 Our 50-count trays of Wholesale Dalaya Red and Yellow Eye Dahlia Plants are growing in cells measuring 1.19 inches square by 1.62 inches deep. Plants are 2-4 inches tall and ready to be planted upon arrival. 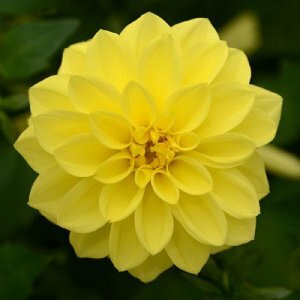 Our 50-count trays of Wholesale Dalaya Yellow Dahlia Plants are growing in cells measuring 1.19 inches square by 1.62 inches deep. Plants are 2-4 inches tall and ready to be planted upon arrival. 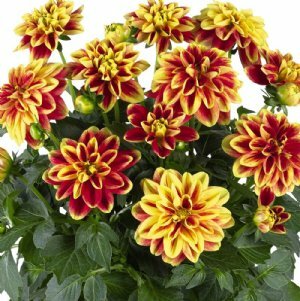 Our 50-count trays of Wholesale Dalaya Yellow and Red Eye Dahlia Plants are growing in cells measuring 1.19 inches square by 1.62 inches deep. Plants are 2-4 inches tall and ready to be planted upon arrival. 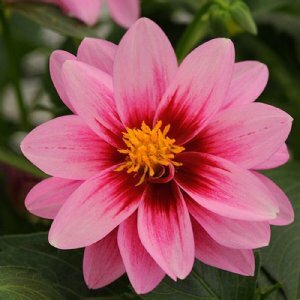 Our 50-count trays of Wholesale Dalaya Pink and Lemon Dahlia Plants are growing in cells measuring 1.19 inches square by 1.62 inches deep. Plants are 2-4 inches tall and ready to be planted upon arrival. 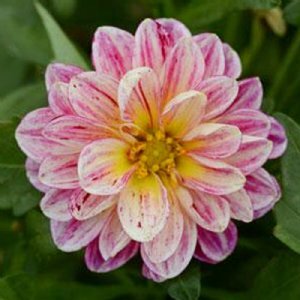 Our 50-count trays of Wholesale Dalaya Pink and White Dahlia Plants are growing in cells measuring 1.19 inches square by 1.62 inches deep. Plants are 2-4 inches tall and ready to be planted upon arrival. 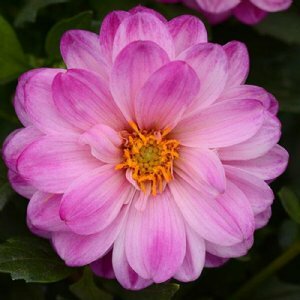 Our 50-count trays of Wholesale Dalaya Pink and Rose Eye Dahlia Plants are growing in cells measuring 1.19 inches square by 1.62 inches deep. Plants are 2-4 inches tall and ready to be planted upon arrival. 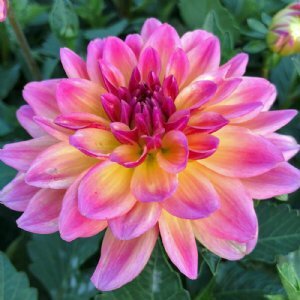 Our 50-count trays of Wholesale Dalaya Pink and Yellow Eye Dahlia Plants are growing in cells measuring 1.19 inches square by 1.62 inches deep. Plants are 2-4 inches tall and ready to be planted upon arrival. 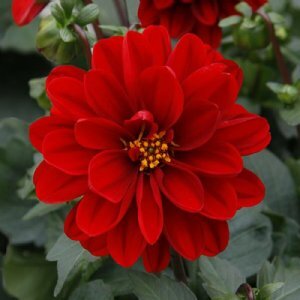 Our 50-count trays of Wholesale Dalaya Red Dahlia Plants are growing in cells measuring 1.19 inches square by 1.62 inches deep. Plants are 2-4 inches tall and ready to be planted upon arrival. 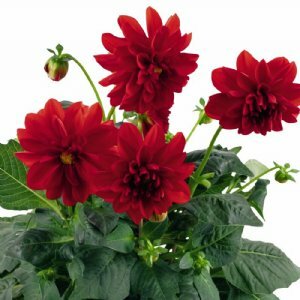 Our 50-count trays of Wholesale Dalaya Red and White Dahlia Plants are growing in cells measuring 1.19 inches square by 1.62 inches deep. Plants are 2-4 inches tall and ready to be planted upon arrival. 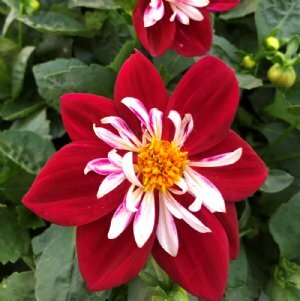 Our 50-count trays of Wholesale Starsister Red White Dahlia Plants are growing in cells measuring 1.19 inches square by 1.62 inches deep. Plants are 2-4 inches tall and ready to be planted upon arrival. Our 50-count trays of Wholesale Starsister Scarlet Yellow Dahlia Plants are growing in cells measuring 1.19 inches square by 1.62 inches deep. Plants are 2-4 inches tall and ready to be planted upon arrival.